What one web geek can’t do, our Dream Team can. 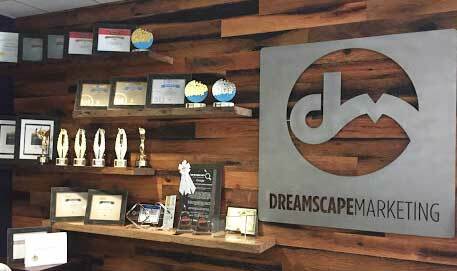 Daniel Gemp has been the President and CEO of Dreamscape Marketing since its founding in 2005. Dan has originated custom strategies for the effective implementation of internet and search marketing as well as social/mobile advertising campaigns. 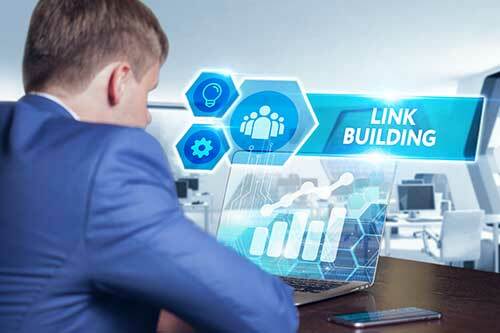 He maintains consultative focus on extremely efficient and proprietary search engine optimization techniques focused on Return-On-Investment driven methodologies and metrics. A graduate of Villanova University’s school of business, Dan applies financial modeling and international experience to Dreamscape’s campaigns to consult partners on a cost-per-action model. With the rise of the burgeoning mobile web/app market, Dan has positioned Dreamscape as a thought leader on system design and mobile advertising. As the CTO at Dreamscape Marketing, Mr. Plumlee is a vital component of the Dreamscape Marketing team. 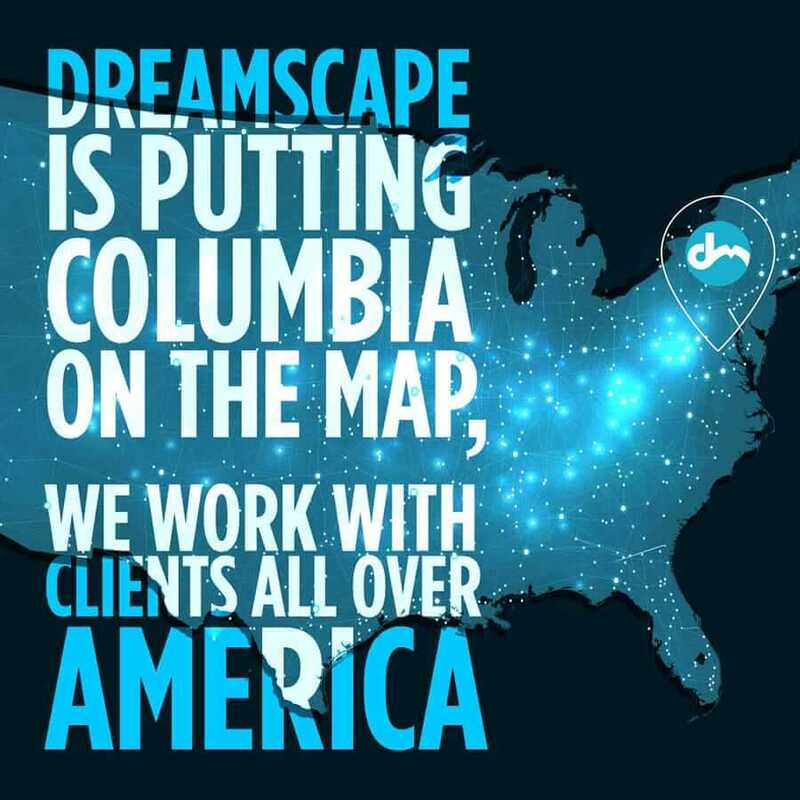 He combines his skills as a proven website developer/graphic designer with extensive conceptual, development, design and operations experience, to create the best possible results for Dreamscape Marketing clients. Mr. Plumlee works with executive management to grow the company through the use of technological resources. With more than 14 years in experience in the fast-evolving world of digital marketing, Mr. Plumlee is a key factor in the company’s planning and development. Mr. Plumlee can expertly translate an organization’s business objectives into reality, building new websites or enhancing existing websites so that they are more effective. Emily Warweg graduated from Drexel University with a Bachelor’s Degree in Marketing. 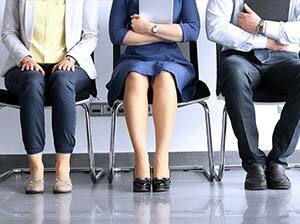 Emily’s background comes from the agency world in pay-per-click marketing. She joined the Dreamscape team in January 2017 as an Account Analyst and quickly took on her own client accounts. Emily has progressed in her role at Dreamscape and is now the department manager for the Account Services team. Emily provides all of her clients with top of the line customer service and frequent communication. She has excellent attention to detail that keeps all of our clients happy! When Emily is not at the office, she is passionate about fitness, loves traveling to new places, and eats lots of ice cream. As the Art Director at Dreamscape Marketing, Storm Sebastian works to maintain the integrity of our client’s online brands while also establishing designs that promote user experience and conversion value. In a digital realm where web design trends are constantly evolving, Ms. Sebastian leads the design department in melding together both modern aesthetics and visual communication strategies that promote consumer engagement. She is responsible for overseeing all web design projects from start to finish, as well as providing design direction for additional digital assets and branding projects. Storm has over five years of experience in the graphic design and marketing fields. She attended Loyola University, earning a Bachelor’s Degree in Communications. She also received her Post-Baccalaureate Certificate in Graphic Design from the Maryland Institute College of Art. When Storm is not designing award-winning websites, she enjoys attending Rob Zombie concerts, watching horror movies, and spending time with her two cats. Coral Norman is the Content and SEO Production manager at Dreamscape Marketing. In her role, she leads a team that produces and edits copy for a variety of elective medical clients, including dentists, senior care homes, and addiction treatment centers. She ensures that all content is both SEO and reader friendly, requiring her to strike a balance between appeasing Google and creating content that the average search engine user finds both interesting and helpful. It’s a challenge that she thoroughly enjoys. 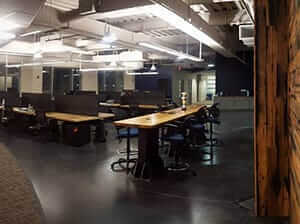 Additionally, Coral manages a team of SEO experts to ensure that Dreamscape clients get top-notch results. When she’s not creating or editing content, Coral enjoys cooking, spending time with her husband and cats, and traveling.